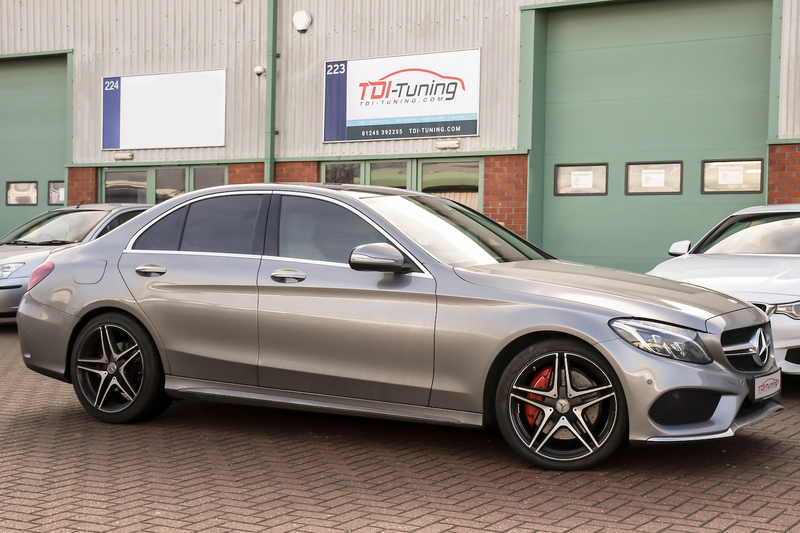 Mercedes-Benz C300 CDI BlueTEC with CRTD4 Twin Channel Tuning System. Hybrid vehicles are a challenge for any tuner. – The complex relationship between a diesel engine and electric motor makes it complicated to optimise either effectively. TDI-Tuning have cracked the code by tuning this C300 Hybrid. Optimising the diesel engine without compromising the electric motor, unlocking more power and torque from the engine whilst further improving fuel efficiency. 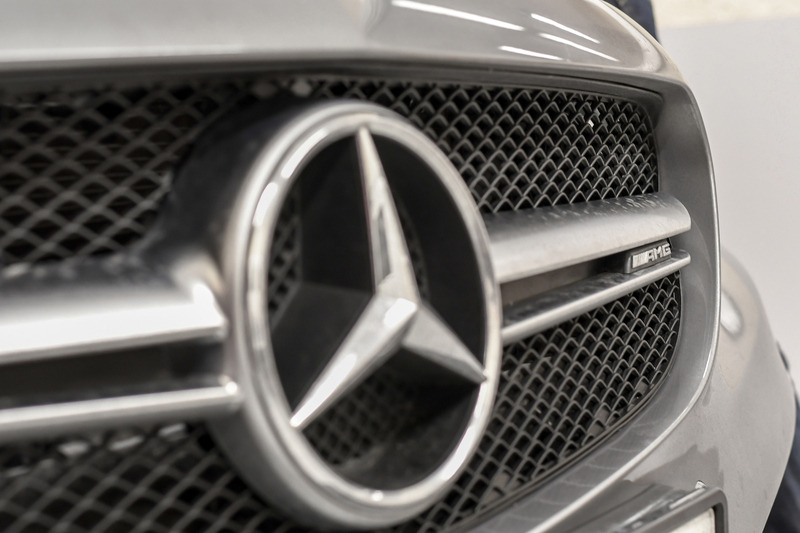 Early work being conducted on an E300 Hybrid shortly after the vehicle was launched. Every CRTD4 is custom programmed for the exact model of engine and model. TDI-Tuning are able to unlock more power and torque than other tuners because of the custom nature of our tuning system. We first establish the safe limits of the engine and transmission then unlock power, torque and fuel efficiency from the stock vehicle components. A hybrid tuning box solution has to take into consideration all aspects of the hybrid calibration. In order to ensure the electric elements of the powertrain are not affected or compromised, TDI-Tuning only tune the systems used to control and monitor the combustion engine. By perfecting this relationship between both power sources, we are able to provide the ultimate combination of high performance petrol-electric and diesel-electric hybrids. Essentially, the extra power, torque and improved fuel efficiency improvements produced by the CRTD4 system reduces the negative impact on owning and driving a hybrid vehicle. The CRTD4 hybrid system is still an easy plug & play install taking 10 minutes to install or remove. It is also still completely traceless once unplugged meaning if you have a hybrid vehicle that’s going back to the dealership at some stage, you can instantly revert the vehicle back to factory standard without making a permanent modification. The result has to be driven to be believed!